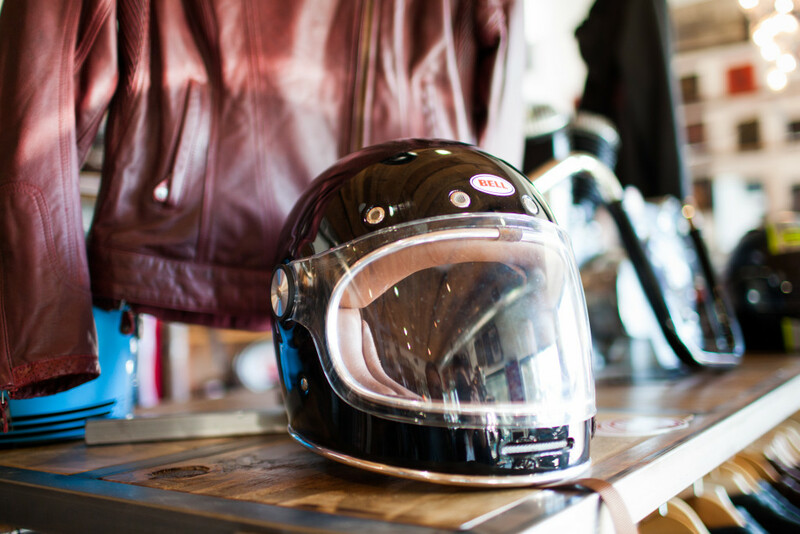 Ever have a love and hate relationship with a motorcycle gear? 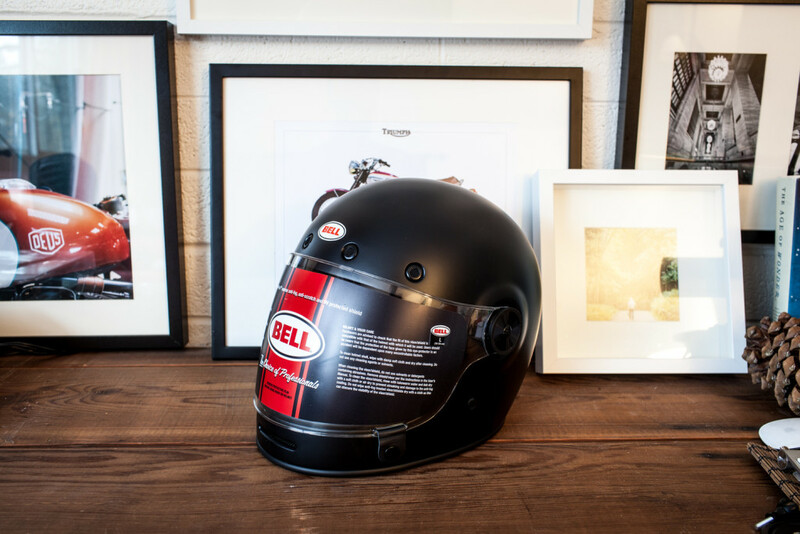 Well, that pretty much sums up my relationship with my Bell Bullitt helmet. 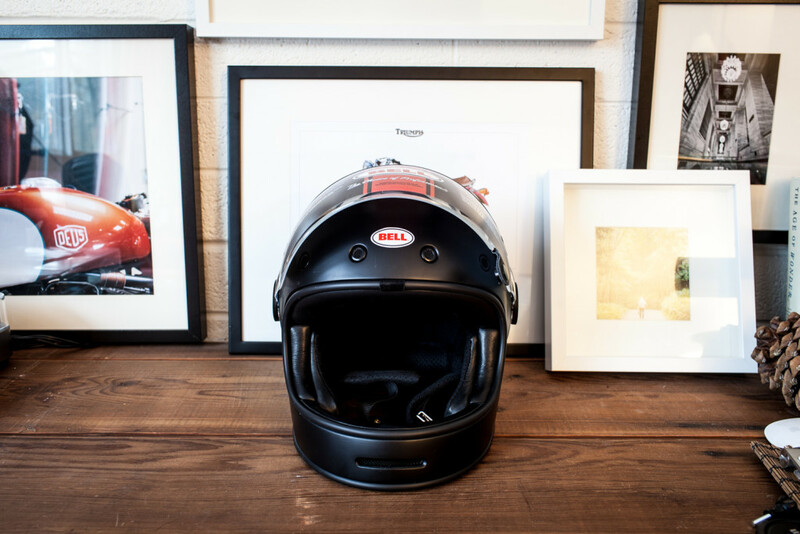 There is pretty much no other helmet like this on the market. Bell managed to bring back the vintage/classic feel of the helmet, combined with variety of designs and graphics make this the most attractive helmet available. The quality is also a plus with leather lining, and removable cheek pads. One of the best feature of the helmet is the wide (I mean WIDE) face opening area, that makes it feel like it’s an open face helmet. 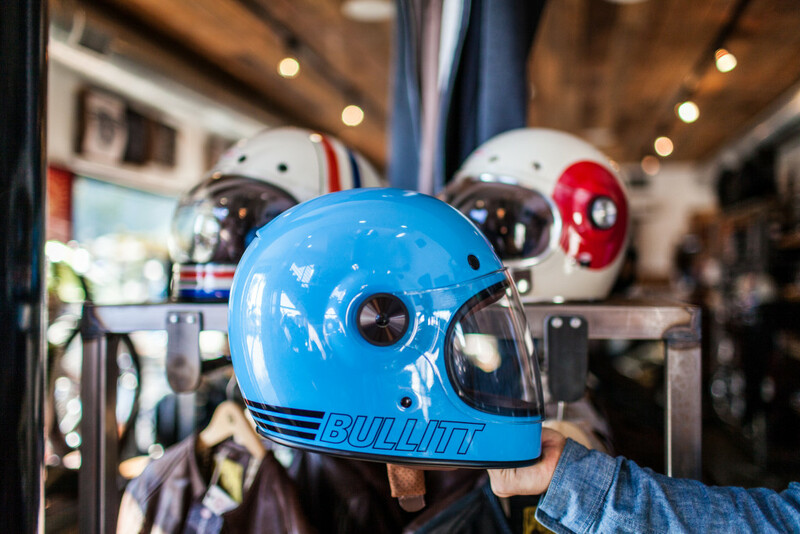 The huge field of view eliminates blind spots on the corners that usually comes with a full faced helmet. Fit is more for the round head shaped folks. Safety might be compromised in the chin area, as the chin part of the helmet comes in contact with the wearers chin. 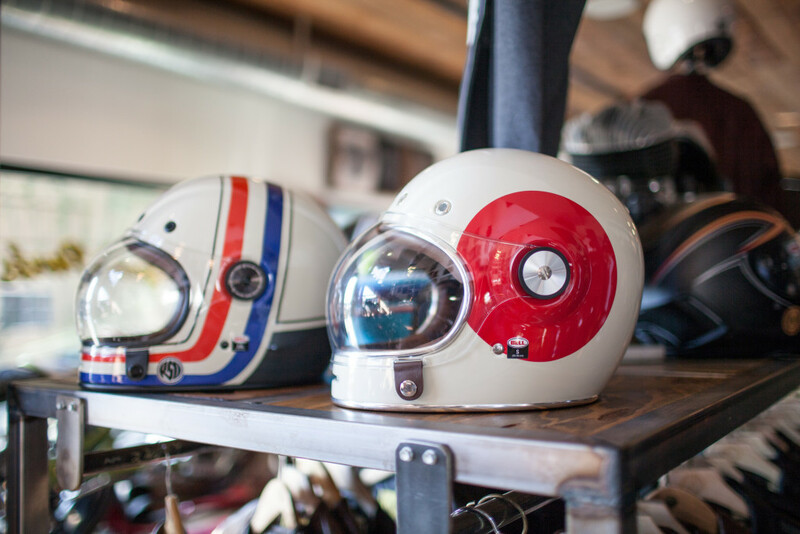 Addtionally, for the price, you’re not getting the Snell DOT helmets like Shoei or Arai. This is the BIGEST oversight with this helmet. 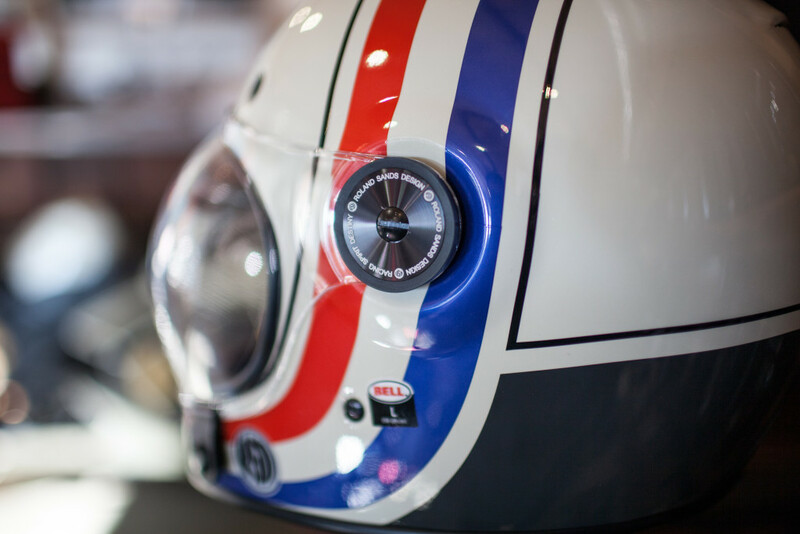 With our without the shield, at speed above 50mps, you will get an unbearable high pitch whistling noise through the helmet. This is not a cheap helmet. 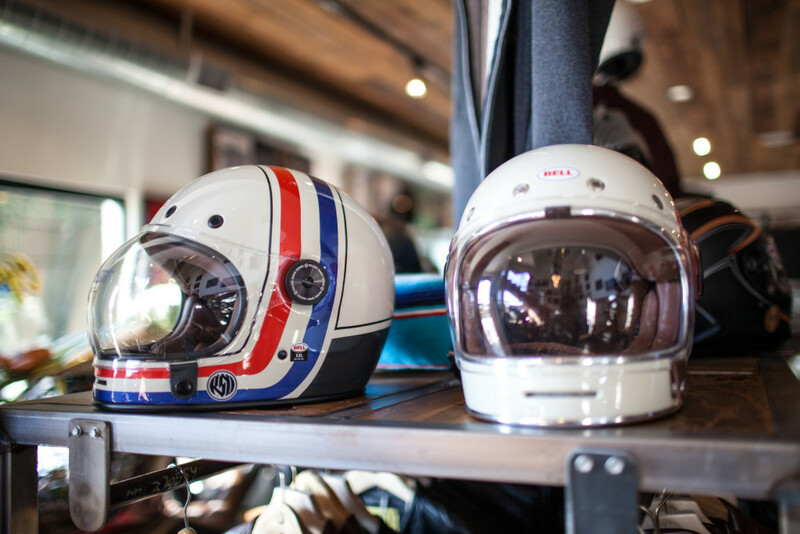 Depending on what design, they range from $400-450, which is on part if with the higher end DOT Snell helmets like Shoei or Arai, but on the other hand, you get an amazing design, one of a kind helmet. You’ll definitely get compliments just by carrying the helmet around. Especially with a classic/café type of bikes, it’s a prefect fit. If you’re planning on going on long distance trips, this might not be the best value due to the wind noise, but for city riding, and etc, I think this is perfect.